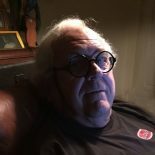 A BRIEF recollection of automotive muscle confirms the current idiocy of the U.S. Environmental Protection Agency’s Scott Pruitt wanting to dial back the auto industries’ hard-earned, if occasionally grudging, advances in performance, economy, and emissions. 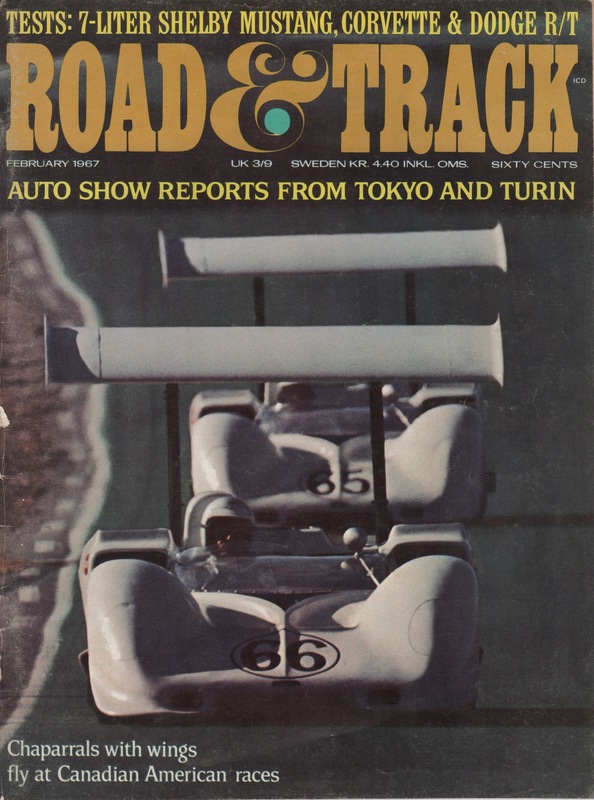 The following images from R&T, February 1967. 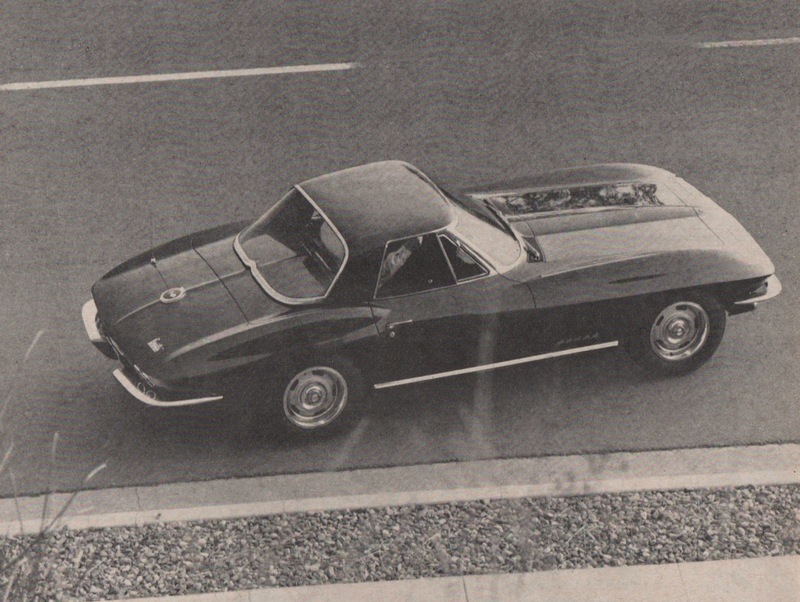 That is, each car was, in its own way, a 1967 state of the automotive art. What follows are tidbits of data putting them in modern perspective. The 1967 Shelby GT 500 started with a Ford Mustang fastback, deleted a little chrome trim, added some instrumentation, and fitted a fiberglass hood with functioning scoop, beneath which resided a 428-cu.-in. (7014-cc) V-8 producing 355 hp. All this came at an as-tested price of $5114 in 1967, about $39,000 in today’s dollar, according to the CPI Inflation Calculator. 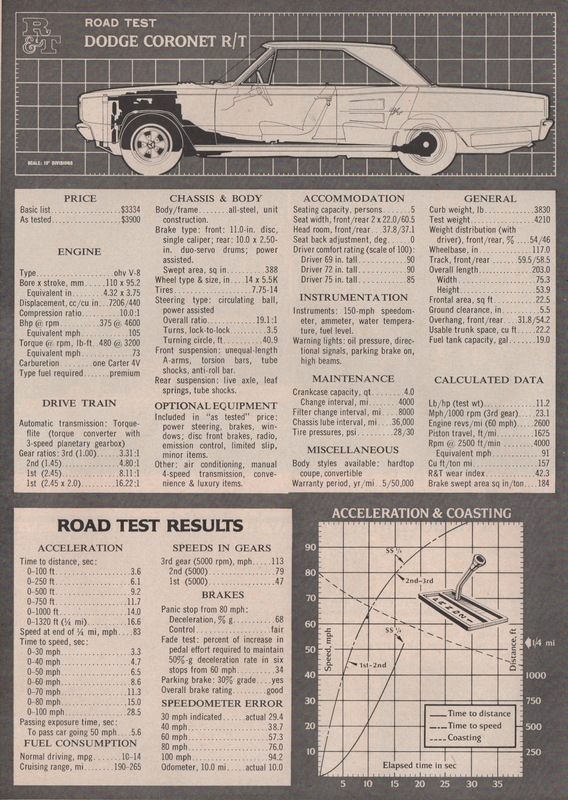 R&T’s Vette had a 1967 as-tested price of $4824. Figure around $37,000 in today’s dollars. This is coincidently only a bit more than the average transaction price of a new car today. 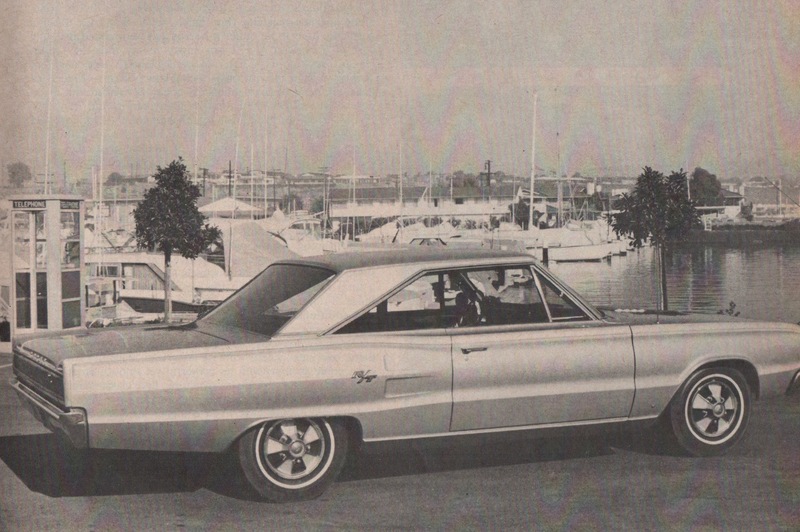 The Coronet R/T had a 440-cu.in. (7206-cc) V-8 producing 375 hp and propelled it from standstill to 60 mph in 8.6 seconds. This hopped-up version had an as-tested price of $3900, around $30,000 in today’s dollar. 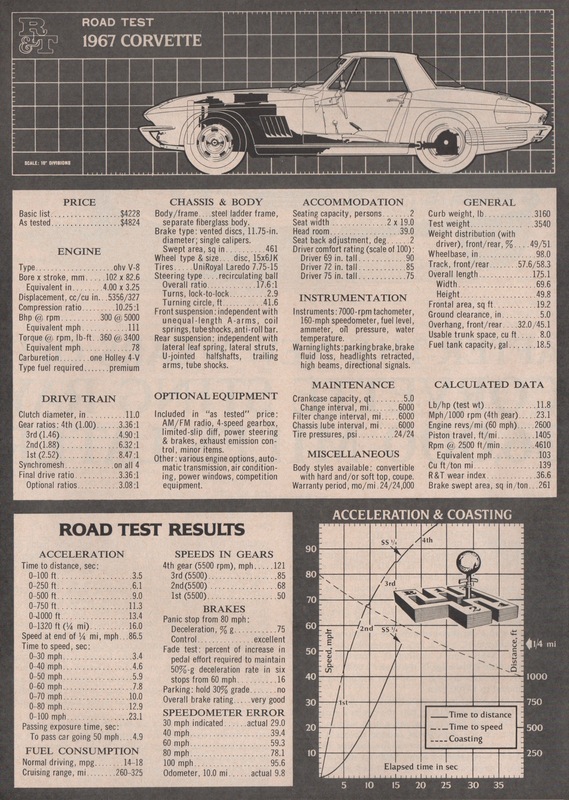 Depending upon how often Manney exercised the accelerator, R&T reported its fuel consumption as 10-14 mpg. The 2018 Toyota Camry XSE V6 is a 301-hp “family Camry,” to recall another early ad moniker. It posts EPA City/Highway values of 28 and 39 mpg, respectively. It reaches 60 mph from a standstill in 5.8 seconds. A fully loaded XSE V6 tested by Car and Driver goes for $38,059. 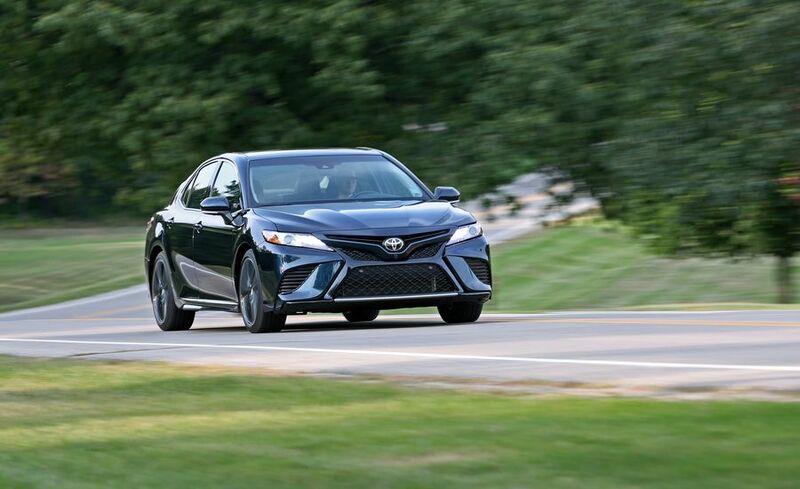 And, of course, the Toyota Camry XSE V6 meets all the complex regulations of safety and environment required of 2018 automobiles. 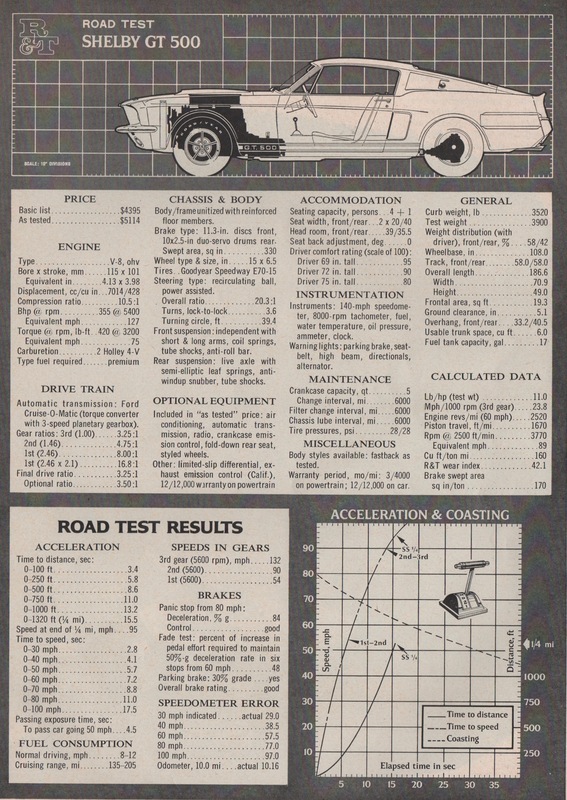 Image from Car and Driver, December 2017. This entry was posted on May 12, 2018 by simanaitissays in Classic Bits and tagged "Car and Driver" magazine, 1967 Chevrolet Corvette, 1967 Dodge Coronet R/T, 1967 Shelby GT 500, 2018 Toyota Camry XSE V6, Henry N. Manney, high-performance cars of 1967, R&T February 1967.